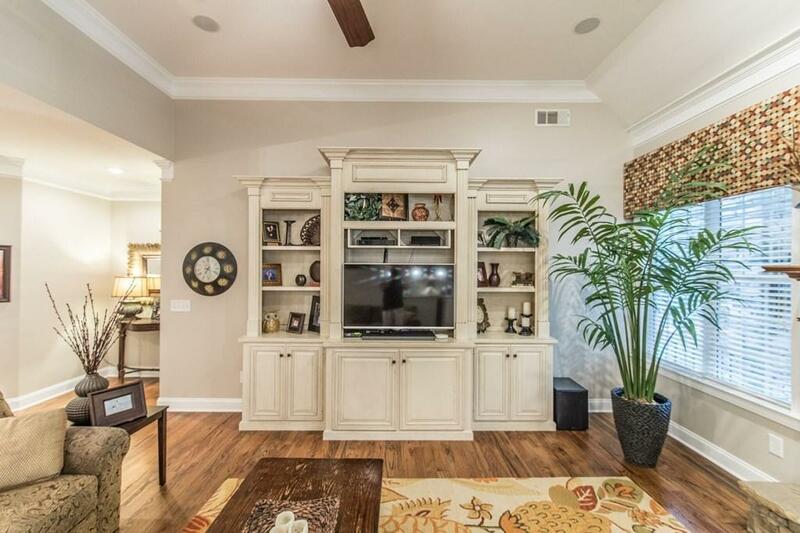 Exceptional custom built home located in Greystone Arbor gated community in north Baldwin County. 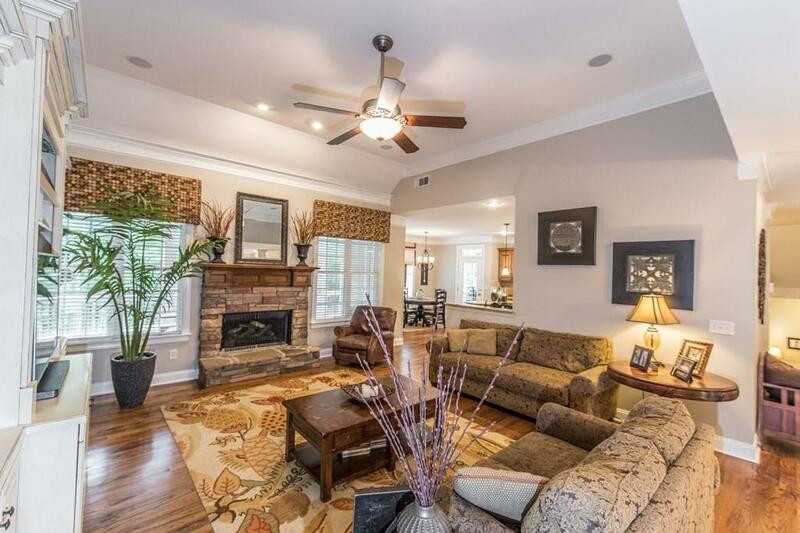 This 5BR/4.5BA home has everything you could imagine! 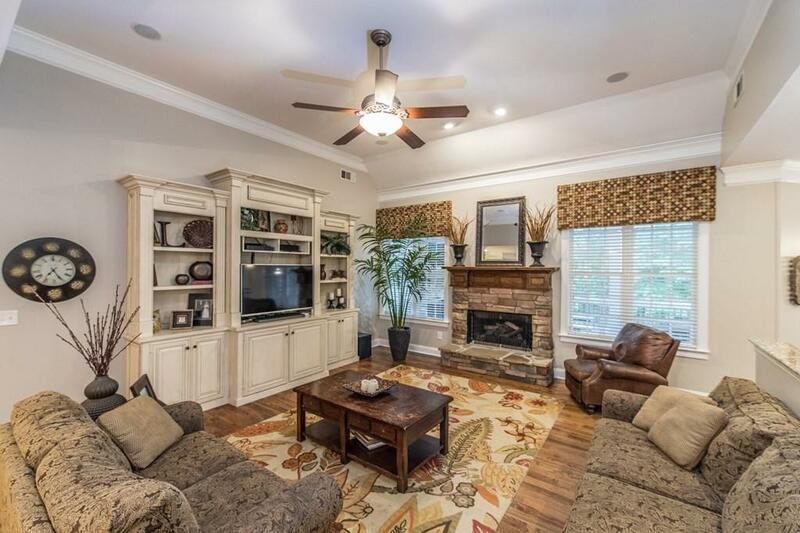 The main floor has a large master suite with beautiful master bath, large walk-in closet & 2 additional bedrooms. 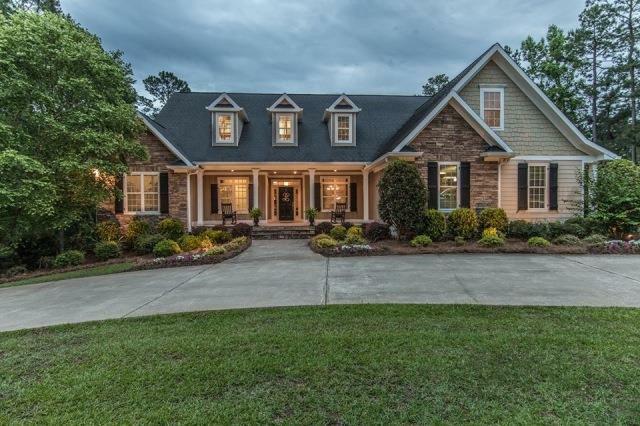 Open concept, great room has a stone fireplace with gas logs, dinning room, spacious kitchen with custom cabinets, granite counter tops, large island, breakfast area, covered back porch with fireplace & gas logs overlooking salt water pool. Upstairs offers a large bedroom, bath & 5th BR/bonus room. Walk-out basement with kitchen, dinning area, den, full size bathroom, plenty of storage to add additional bedrooms. Another covered patio with additional fireplace for entertaining guest near the pool. Amenities galore!